We are dually accredited by the Association for Christian Schools International (since 1978) and the Western Association of Schools and Colleges (since 1990.) 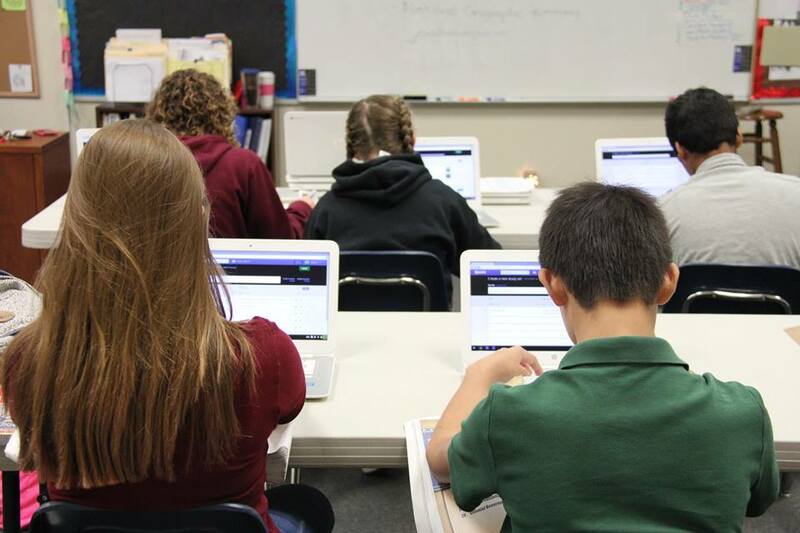 Each year our students are tested and ranked nationally via the TerraNova, 3rd ed. WCCA students consistently meet or exceed the national standards. See our most recent scores.